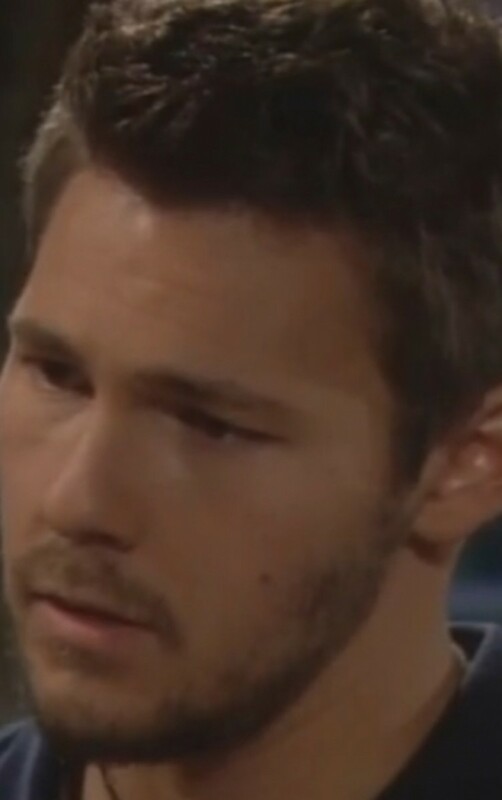 Hope Logan (Kim Matula) and Liam Spencer (Scott Clifton) are once again at cross purposes on CBS Daytime&apos;s The Bold and the Beautiful. Has Steffy (Jacqueline MacInnes Wood) finally come between them for good? Back home in L.A., Katie (Heather Tom) is vowing to be happy, while Bill (Don Diamont) is making promises. Watch a sneak peek of Tuesday&apos;s B&B after the jump!